Most people enjoy the luxurious feel of truly clean carpets. The ability to allow infants and toddlers to crawl safely across a carpeted surface, or to use the floor in a family den comfortably to watch television, remains vitally important in many households. The joy of freshly clean carpeting satisfies both spontaneous moments in life and more formal, structured periods, when guests arrive for dinner and you want your premises to look their very best. Genuine peace of mind comes from the ability to handle either type of situation with ease. Professional steam cleaning by All Steam Carpet Cleaning will revive your carpet, allowing everyone to appreciate its beauty fully. Our state of the art, powerful equipment permits us to use hot steam as an effective cleaning and sanitizing tool. We can dislodge and remove debris embedded into the deepest layers of the carpet, and vaporise unpleasant odors, bacteria, and stains. The thorough cleaning we provide will help restore the rich colors of carpeting- you will notice an immediate difference! We use our specialized equipment to reach the toughest, most resistant layers of the carpet. 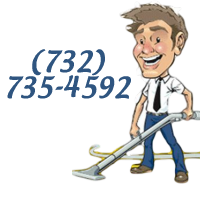 Today widely available home vacuum cleaners and carpet cleaning machines do not possess sufficient power to adequately dislodge and break up ground in areas of debris. They remain excellent cleaning tools for removing surface dust, but usually cannot penetrate the lower sections of deep carpet fibers where many unhealthy contaminants collect. We can address that problem effectively with steam, without leaving your carpets sopping wet or coated in harsh chemical cleaning residues. 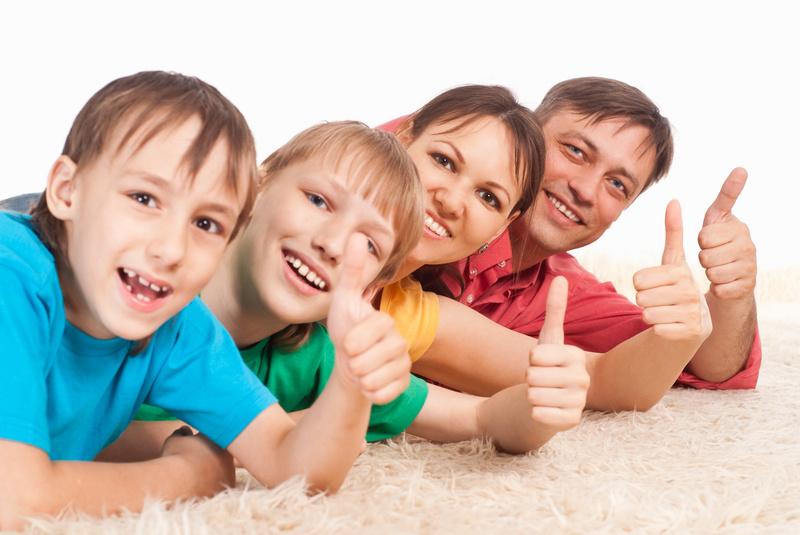 Our safe extraction methods help preserve the life of treasured carpeting. in Monmouth and Ocean Counties!